Do you suffer from large pores? You are not alone! As we age, the elasticity of our younger skin is reduced, making our pores appear larger! The good news is there are two options to reduce the appearance of your pores. You don’t have to hide behind makeup any longer. We can help you gain more confidence and radiate your beauty from the inside out! Confidence is one of the sexiest things in the world, no matter your age or gender. Let us help you gain the knowledge and products and services to help you look and feel your best! The first option is to exfoliate. You can do this with a facial scrub that you use at home, and we can also do this for you at Advanced Aesthetics in Old Town. We offer several services that exfoliate your skin, including facials, chemical peels, and microdermabrasion! Exfoliation works by making the pores less deep and therefore appearing smaller. 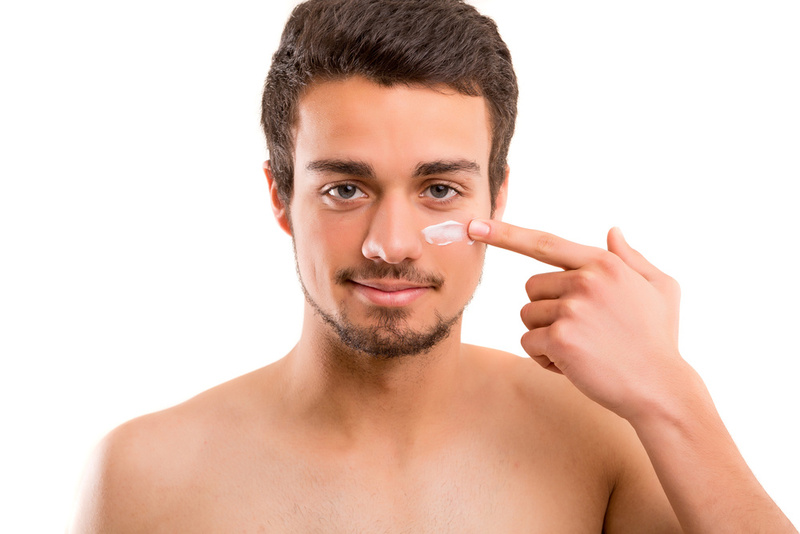 It is important to remember to moisturize after exfoliating to help the pores stay plumped up. Moisturizing on a regular basis will help with smaller looking pores, as well. The second option is a longer term and more effective one- use a product with retinol in it. Retinol can help the skin become smoother and minimize the appearance of pores. There are numerous products containing retinol, and we would be happy to make recommendations that are best suited to your skin. With the right treatment and products, plus armed with the right knowledge, you can definitely reduce the appearance of large pores. Contact us today for a free consultation about which of our products and services would be best for minimizing your pores and work best for your routine, budget, and lifestyle!